With his third 12″ release, Viennese producer Stefan Mörth moves his laboratory of futuristic Afro-Brazilian music – Ku Bo – onto another continent: Africa. Discovering the African beat science of music styles like Kuduro, Kwaito and Hi Life, Ku Bo mixes up the best sounds of various African regions on his third release. Kaggua” features Ugandian singer Sarah Tshila (www.tshila.com) singing enchanted over a mad Kuduro inspired beat. In 2007, BBC world service named Tshila as one of the best 20 unsigned artists in a talent search named „The Next Big Thing“. Her contribution on „Kaggua“ proves her amazing voice talent, which fuses the rich musical and lyrical traditions of her people with the concious hip hop rhymes. 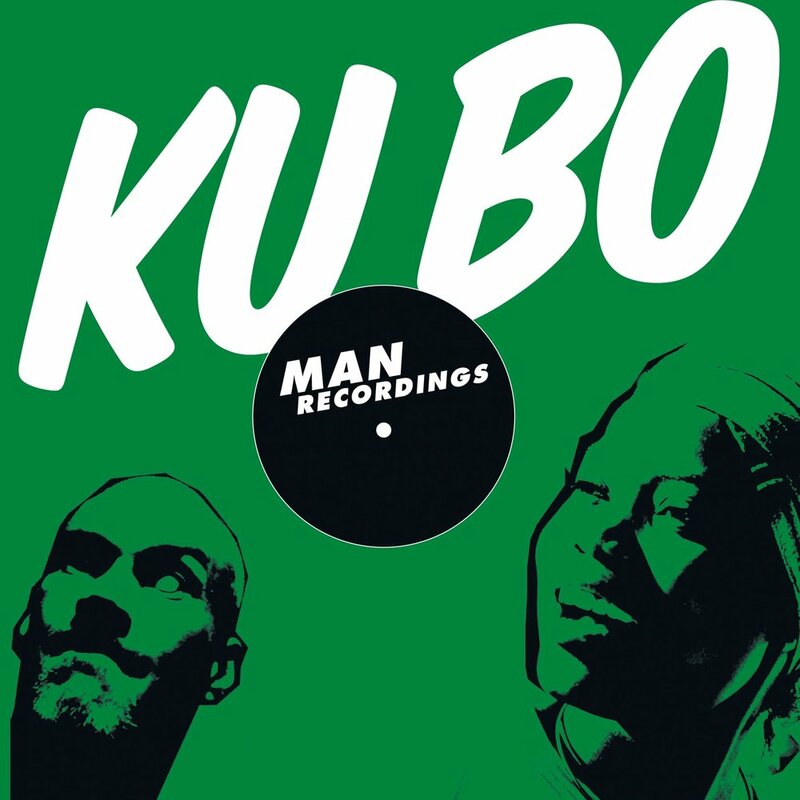 On the instrumental “Bush Beats” Ku Bo fuses the sonic experience of European techno with South African choirs, creating a rave compatible Afro track. “Lem Lem” features Eritrean singer Sara Workneh rhyming over a Kuduro beat that would bring every Angolan dancehall to the boil. Finally, the 2nd instrumental, „Tindão“ brings back to the Portugese speaking African realm. The third cover illustration of the Ku Bo 12“ series is marked by green color – the tricolore of the three Ku Bo 12″ covers, bringing together the red, black and green equals the Pan-African-Flag. There’s probably no better colors to catch the sound and vibe of Ku Bo.